Why Type of engine do you have? 2-cycle engines are those engines that run on a gas/oil mix. 2-cycle engines are normally found on weedeaters, blowers, and chainsaws. 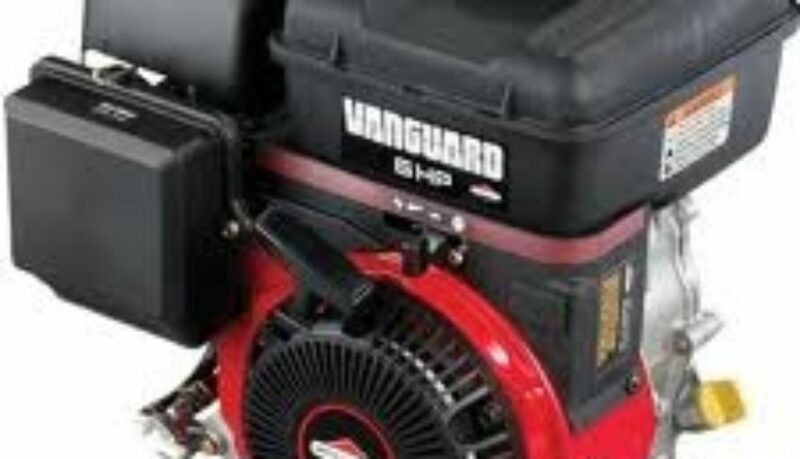 2-cycle engines can be found on some other types of equipment and lawnmowers, also. Many of the Lawnboy brand of lawnmowers, for example, have 2-cycle engines. More technically, 2-cycle engines take only two strokes of the piston (one stroke up and one stroke down) to complete the intake, compression, power, and exhaust phases in a combustion engine. The only lubrication the engine gets is THROUGH THE OIL mixed with the gas. However, this form of combustion causes a bit of smoking and the EPA and CARB do not like smoke! The future of 2-cycles is still uncertian but let’s look at what is happening to 4-cycle engines. 4-cycle engines are those that take unmixed gas and have a dip stick to check the oil. 4-cycle engines are found on most lawnmowers, generators, lawn tractors, and a variety of units designed for commercial use. These engines run on straight, unleaded gas (87 octane) and have a separate reservoir for oil. It takes these engines 4 strokes of the piston to complete the intake, compression, power, and exhaust phases. As of September 1997 all 4-cycle engines produced in the US had to meet emission standards. These engines have labels on them that indicate they are CARB and EPA certified (EPA is a little stricter than CARB). The engines are designed to burn fuel more efficiently and produce C02 and H20 as the only emissions. To keep today’s engines running, and running effectively and efficiently, more intense maintenance is required.